� A carbon monoxide detector should be at a horizontal distance of between 1m and 3m from the potential source. 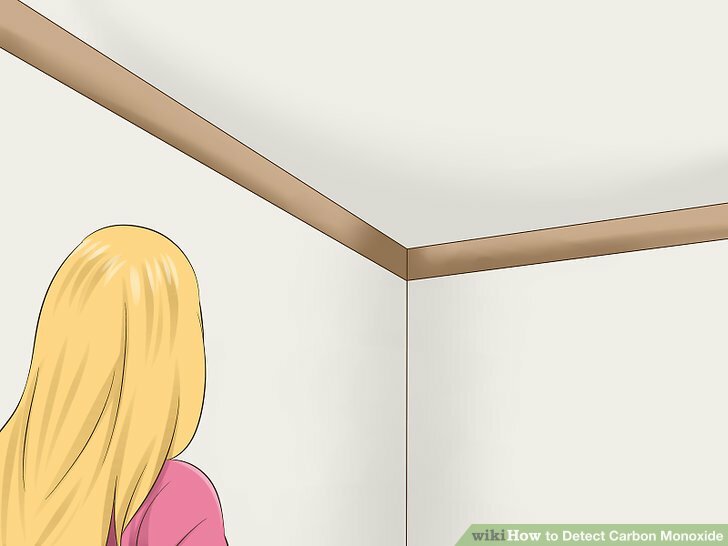 � A carbon monoxide Detector should be at least 150mm from the ceiling if �... 29/04/2010�� A lot of people buy co2 alarms when they dont really need them.You only need them if you have open flued or flueless appliances,such as gas fires,old type boilers,or gas cookers. Carbon monoxide detector batteries need to be replaced every six months (a great time to do this is during daylight saving time when you�re turning your clocks back or forward). When replacing the batteries, vacuum the inside of the detectors to remove dirt, dust, and debris, which can interfere with the working components.... 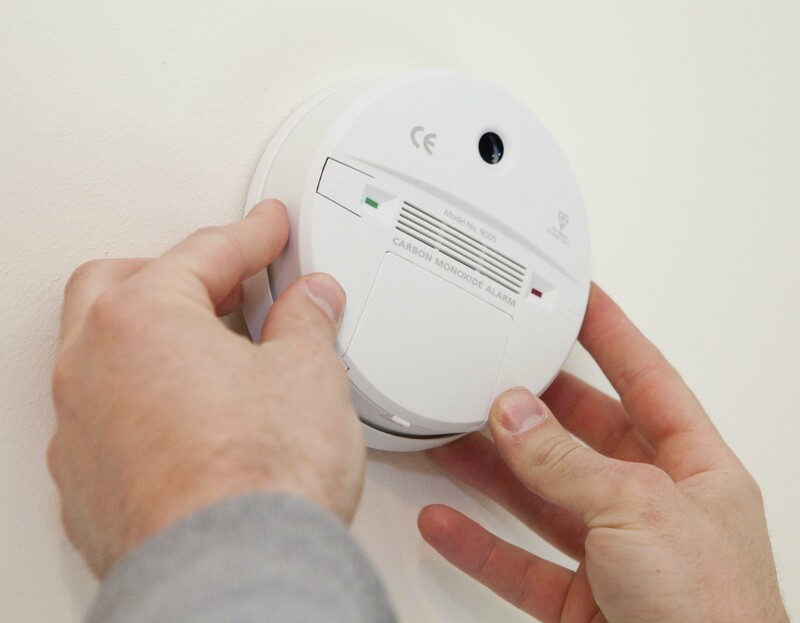 It is recommended that the batteries in a smoke alarm and carbon monoxide detector are replaced every year even if the alarm is not beeping to indicate a dead battery. A good way to remember to change the battery is to do it every time it is daylight savings time. 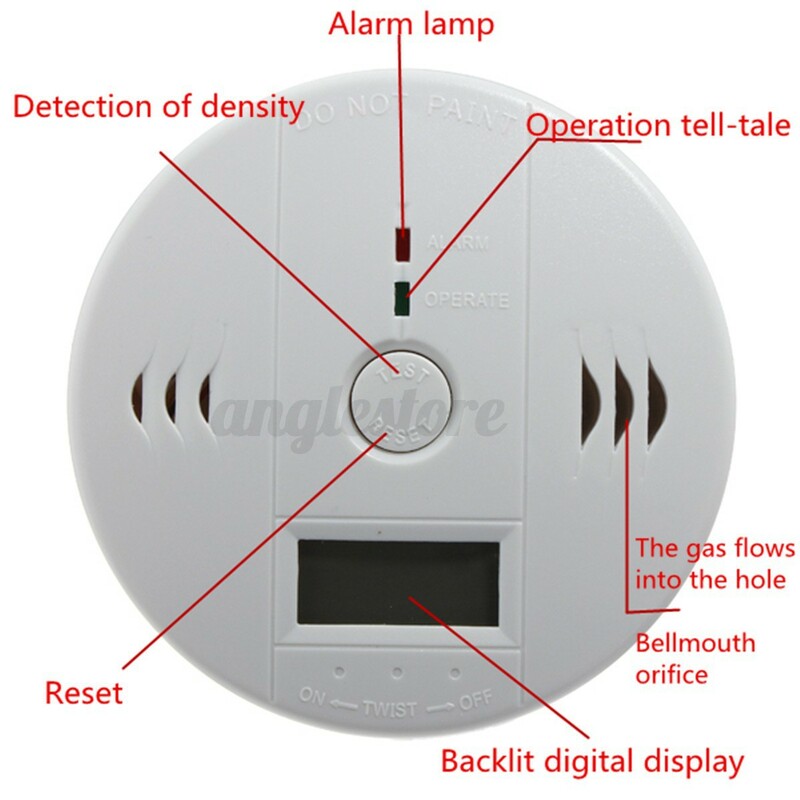 29/04/2010�� A lot of people buy co2 alarms when they dont really need them.You only need them if you have open flued or flueless appliances,such as gas fires,old type boilers,or gas cookers.... In the US, NFPA 720-2009, the carbon monoxide detector guidelines published by the National Fire Protection Association, mandates the placement of carbon monoxide detectors/alarms on every level of the residence, including the basement, in addition to outside sleeping areas. 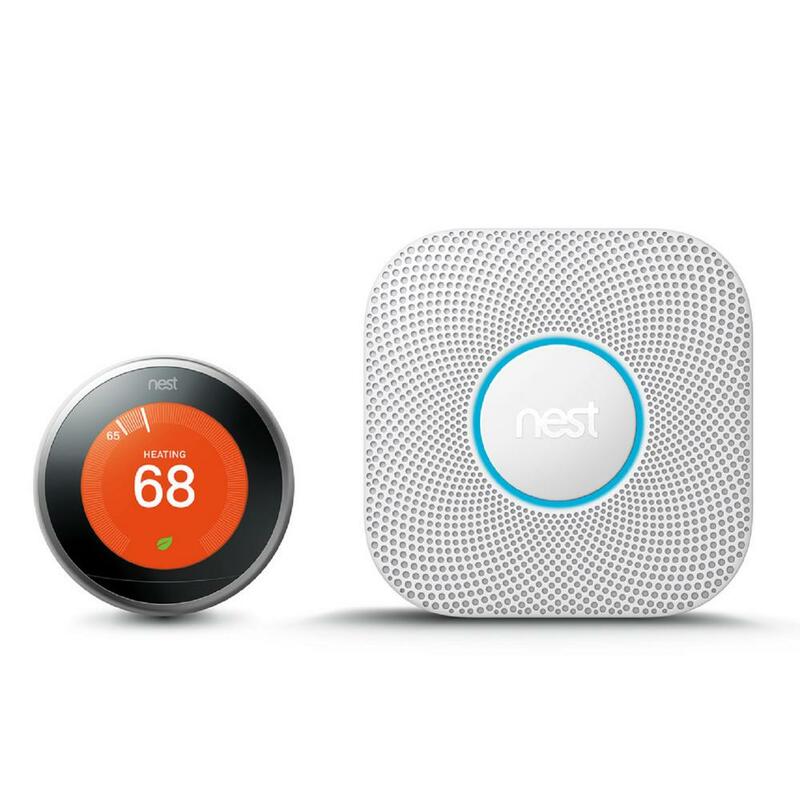 If you are looking for a worry-free carbon monoxide detector for your home or office, then First Alert CO710 is your best choice. First Alert CO710 comes with 10-year lithium battery life. 30/06/2011�� My elderly grandmother has a gas cooker, fire and combi-boiler in her house. The fire brigade had been along with her first carbon monixide detector just over a year ago but the battery is going done now and the alarm is really annoying everyone, even the neighbours! In the US, NFPA 720-2009, the carbon monoxide detector guidelines published by the National Fire Protection Association, mandates the placement of carbon monoxide detectors/alarms on every level of the residence, including the basement, in addition to outside sleeping areas.